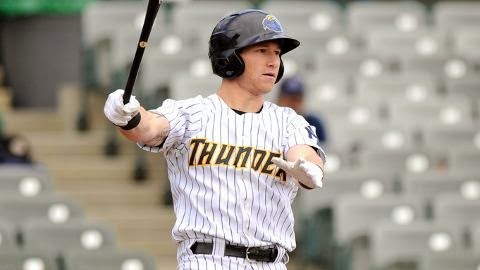 Slade Heathcott has been a big name in the Yankees farm system ever since being drafted in the first round by the team in the 2009 Amateur Draft. It was dream come true for Heathcott as it came with signing bonus of 2.2 million dollars, and high expectations for the young 18 year old. Being a left-handed thrower and hitter, Heathcott has drawn comparisons to one familiar Yankee, Brett Gardner. Heathcott has shown flashes of possessing all five tools on the field. His only problem: injuries. 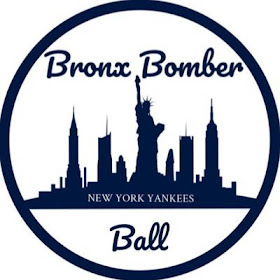 Heathcott’s injuries from his shoulder, to his knee have tampered with his path to Pinstripes, as he has only played more than 100 games once in his career (103) which was in 2013. Even with his injuries, Heathcott continues playing all-out, going as hard as he can on every play. 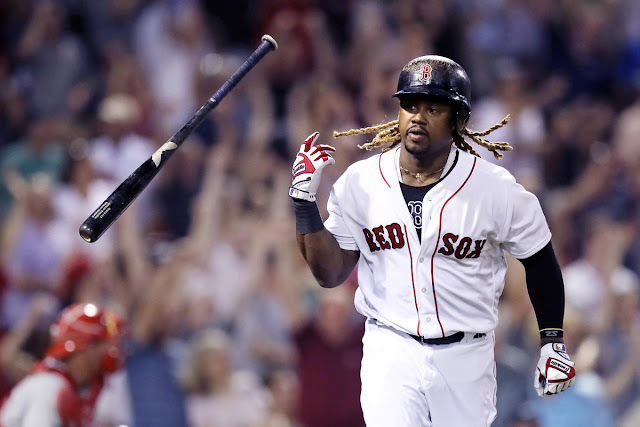 Whether it’s running out a routine ground-out as hard as he can, to tracking down a ball in the gap in the outfield, Slade plays the game the “right way” and that is something that should be modeled by other players. Heathcott has managed to remain a .268 hitter in the minor leagues, a number that will likely go up barring a healthy season in 2015. Despite Heathcott’s misfortune with his health, he has remained incredibly positive mainly credited to his renounced faith with God. Heathcott was kind enough to talk to us at the BBB and he without a doubt is one great guy. Heathcott gave us some powerful words that are truly moving for aspiring big-leaguers such as himself, to Little Leaguers, to non-athletes. I encourage you to read all of our questions (italicized) and his responses (bold) as they really hit home. Below is our interview with him! Again, we really would like to thank Slade Heathcott for the awesome interview he did with us. As you can tell, he’s an extremely humble guy who certainly has his priorities where they need to be in order to succeed in the upcoming season. Slade is one open and cool dude and it was an absolute pleasure contacting him for this interview. 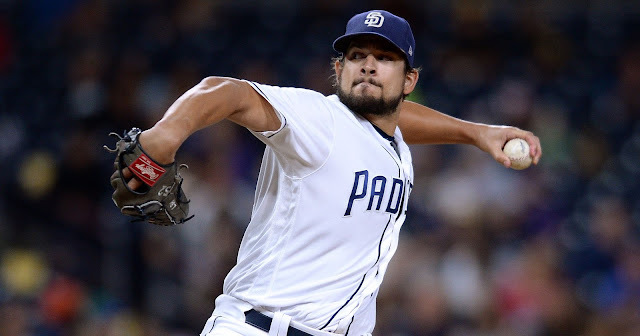 Slade, we wish you a healthy and successful season wherever it may take you! And of course, we really hope to see you in Pinstripes in the next coming seasons. If Heathcott can stay healthy, which he is determined to do, look for a breakout season from him in 2015.